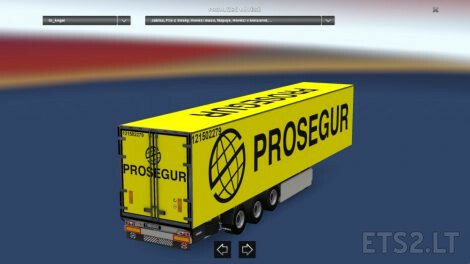 There is a need for a kogel trailer package for this skin mode to work. 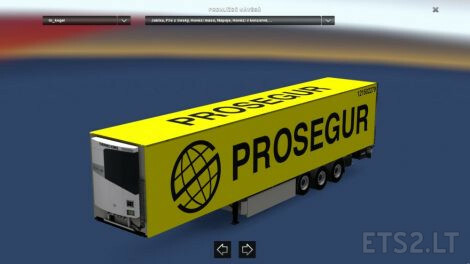 Kogel adds Prosegur skin to your trailers. At the same time, the kogel trailers enter traffic. 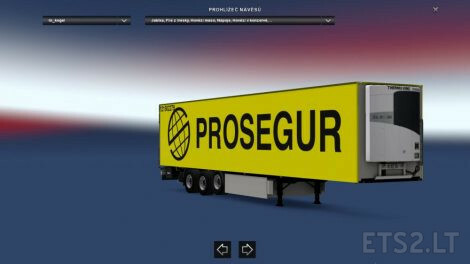 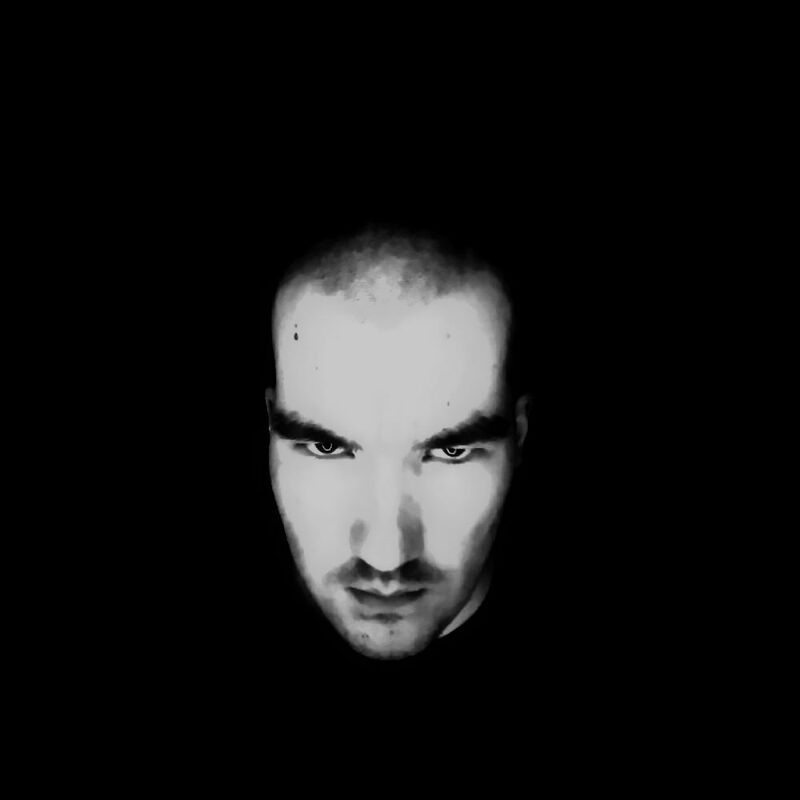 Stolen trailer again by CrowerCZ.